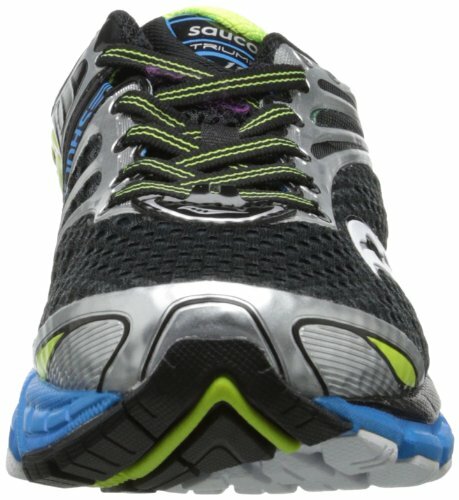 These shoes are made for running, but you can easily take them for a walk as well. 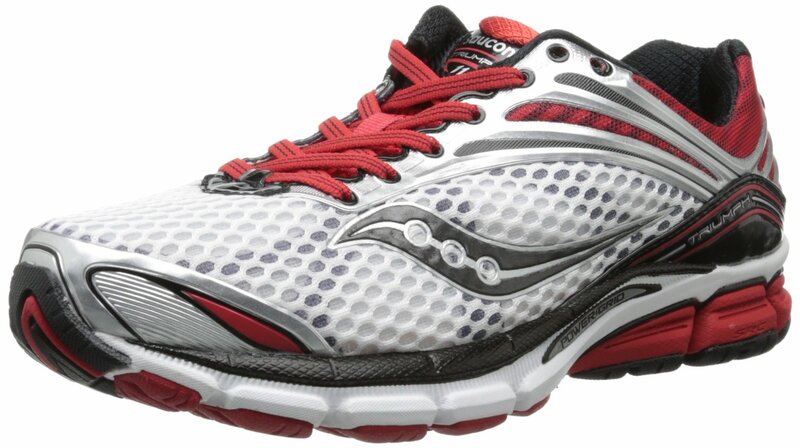 They will keep your foot comfortable by providing you with extra cushioning as well as padding. They are a very lightweight kind of shoe, which are very comfortable to wear. They are made of synthetics and mesh and come with a rubber sole. 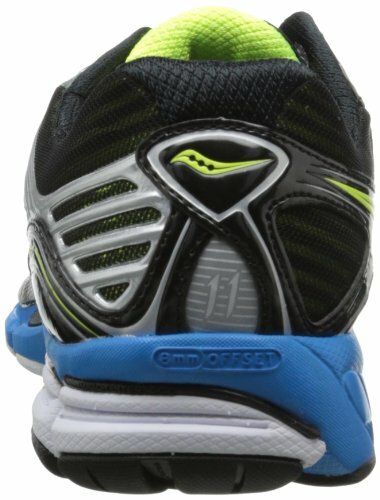 It is a very breathable shoe that has moisture wicking HydraMAX collar lining. Also important is the ComfortLite EVA Sockliner and the PowerGrid midsole. This is where the good arch support comes from. They may not be everybody’s style, but you’ve got to admit… they sure are something to look at. Simplistic, yet effective. I have owned a pair of these not too long ago. I really, really liked them. Highly recommended. Whether you are seeking to PR at your next half marathon, or are taking your first strides into the running world, Saucony® challenges you to find your strong. What began as a brand known among a small group of runners has become one of the leading names in the running industry. 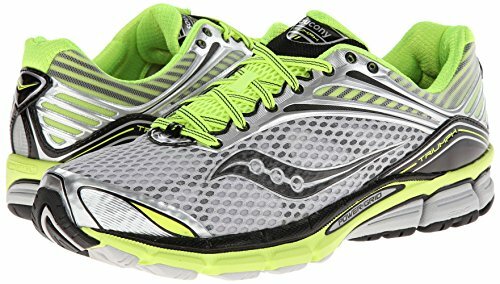 Saucony strives to stay on top of the market with innovative designs, and offers a variety of running, cross-training, trail running, track and field, and walking shoes.